(Riverton, Wyo.) 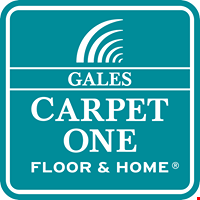 - In honor of March Madness and the launch of a new product, Gales Carpet One in Riverton is having a “March Mattress Madness” event. We are now carrying Simmons Beautyrest mattresses, known for their great support, comfort and temperature management. Stop by the store, take a break and try them out at our in-store “Sleep Boutique”. All mattresses will be 15% off throughout the month of March. 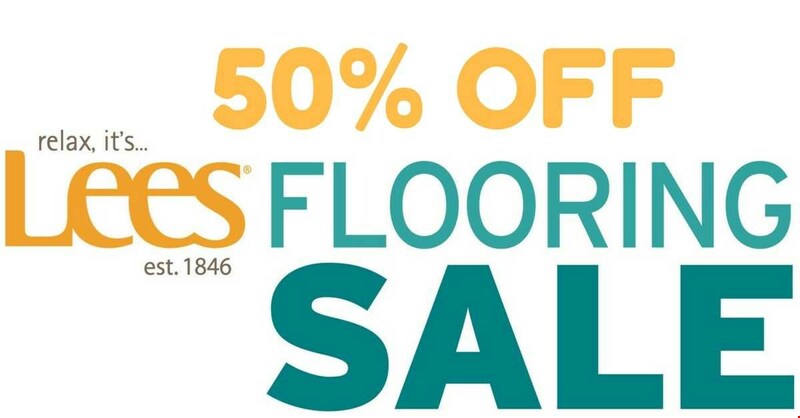 If you’re in the market for new carpet, our Lees Carpet is now on sale. Select styles are up to 50% off through April 10th. We also offer 12 months 0% financing on both mattresses and carpet, with approved credit. These products come with our “Beautiful Guarantee” -- our promise to you that the floor we’ve created together is as beautiful as the one in your dreams. And if it’s not, we will replace it for free. 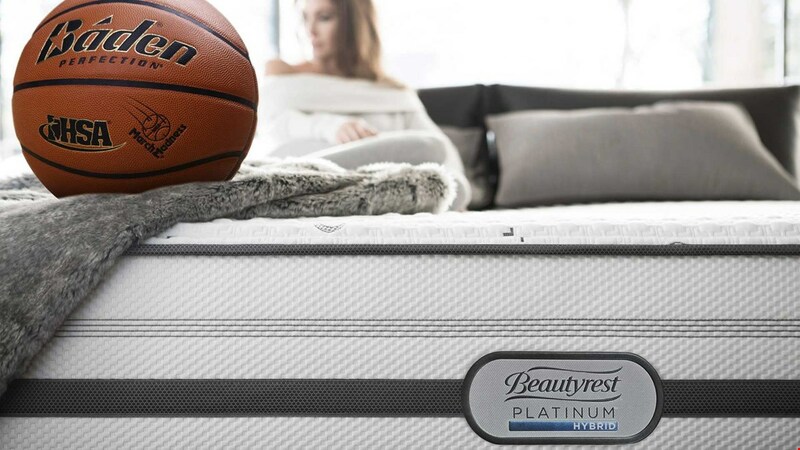 Come in, ask about our new products and take advantage of our “March Mattress Madness” event.